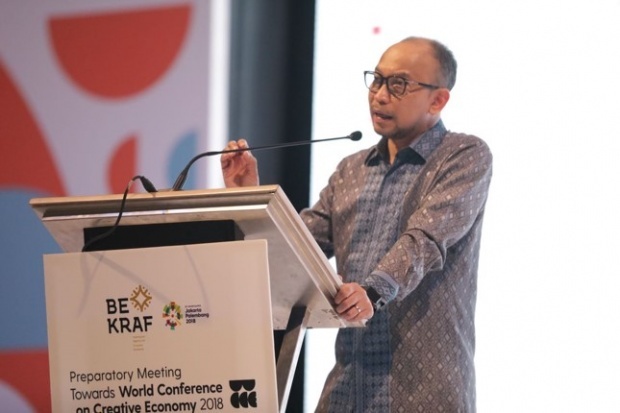 TEMPO.CO, Jakarta - Former Finance Minister Chatib Basri said the IMF-World Bank annual meeting in Bali had no purpose to request for additional foreign debt. It is an event for the participating countries to discuss the current world economic situation. 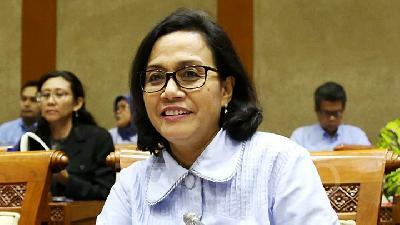 “To request additional debt, there is no need to host,” he said in a Twitter account @ChatibBasri, Sunday, October 7. 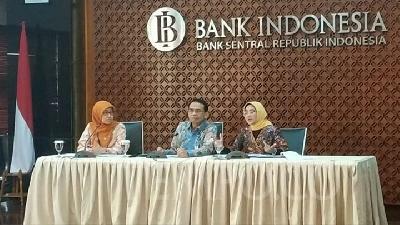 The IMF visit to Indonesia raised concern for a number of people, related to Indonesia’s experience of having to pay US$9,1 billion to the IMF in the wake of the monetary crisis in 1997-1998. Eight years later, in 2006, the debt could be repaid under the administration of Susilo Bambang Yudhoyono or SBY. Indonesia still has to spend US$2.8 billion to the IMF. It is not a loan, but a mandatory contribution as an IMF member. “It's a consequence if you want to join the IMF. All countries do the same,” said a spokesman for Bank Indonesia at the time, Peter Jacobs, Tuesday, April 28, 2015. According to Chatib, Indonesia must take advantage as the host of the IMF-World Bank event to include its agenda. Thus, Indonesia can play a role at the global level in the interest of Indonesia. “As well as being the host of 2013 APEC, especially Indonesia as a member of the G-20,” he said.